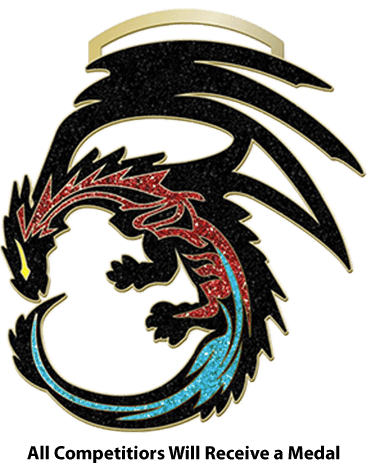 Tournaments are a great way to test your skills and learn from other competitors! 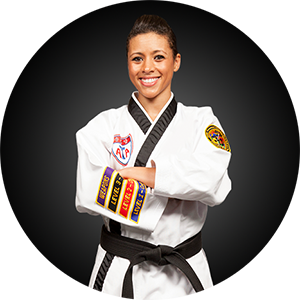 Join the ultimate full body & mental workout with Hoover's ATA Martial Arts. 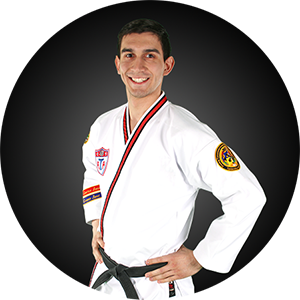 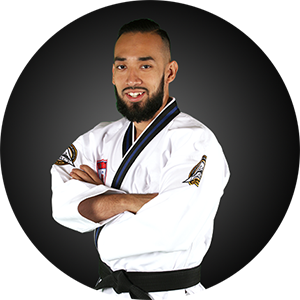 AT Hoover's ATA Martial Arts, it is our mission to help you become a confident, focused individual with the life-transforming experience that is martial arts.